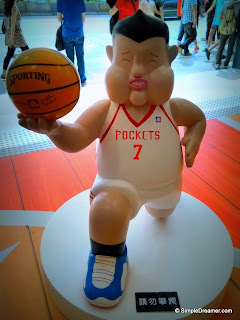 In Hong Kong, such cute animated figures are often referred to as "Q-version", where Q is the Hong Kong way of pronouncing cute. For some strange reasons, this exhibition made all these star players into very short and fat individual. Their team names also turned from Bulls, Rockets, Lakers and Heat into Fatties, Pockets, Cakers and Eat. 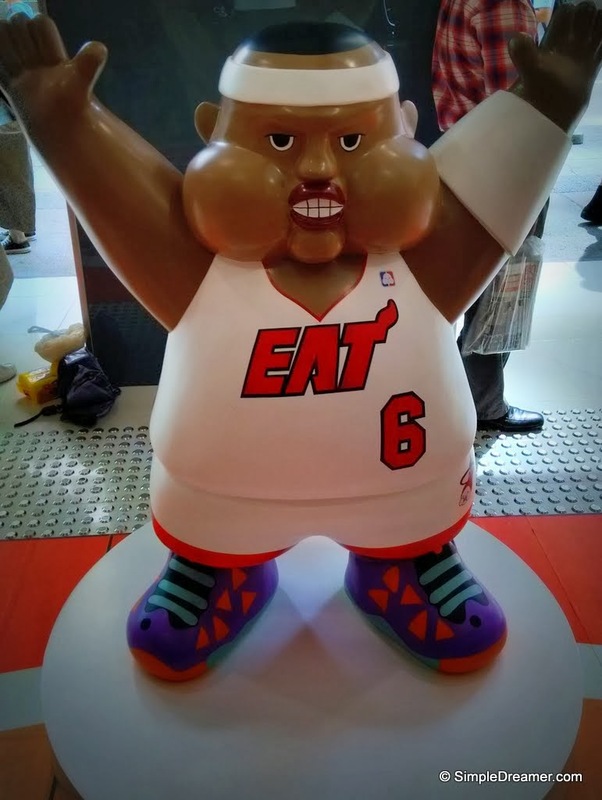 It certainly owe its guest an explanation. 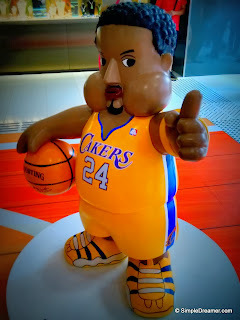 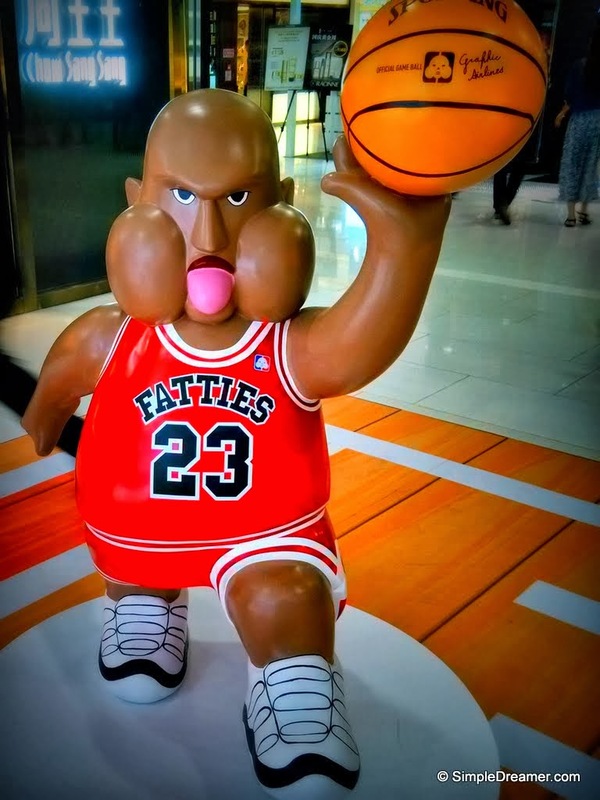 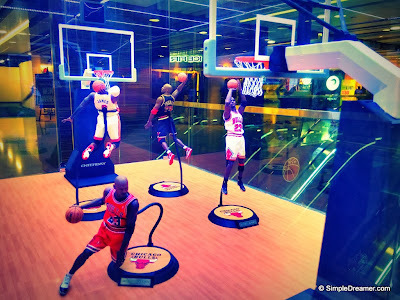 In addition to animated figures, there are plenty of NBA related collectables on display. 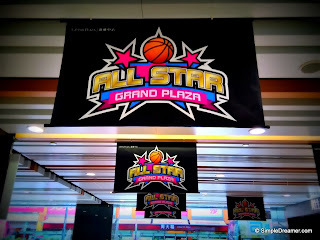 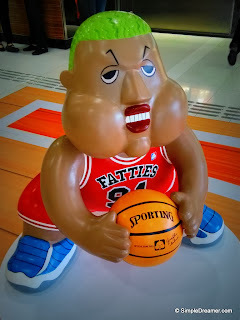 Basketball jersey, basketball cards, photo and action figures are scattered in display boxes inside the shopping mall. 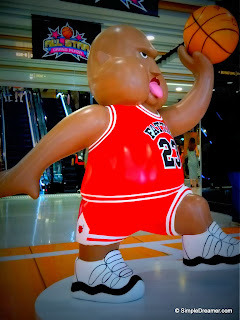 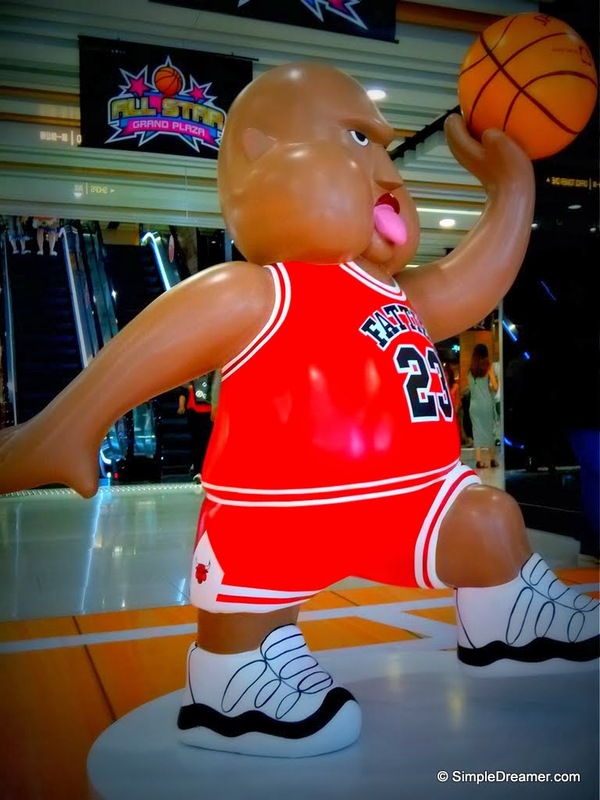 Although it is named "All Stars", most of the exhibits on display were associated to Michael Jordan. 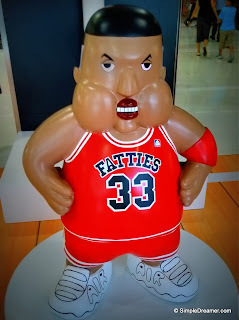 This is not surprising as MJ was, is and will be an iconic figure of NBA and basketball!